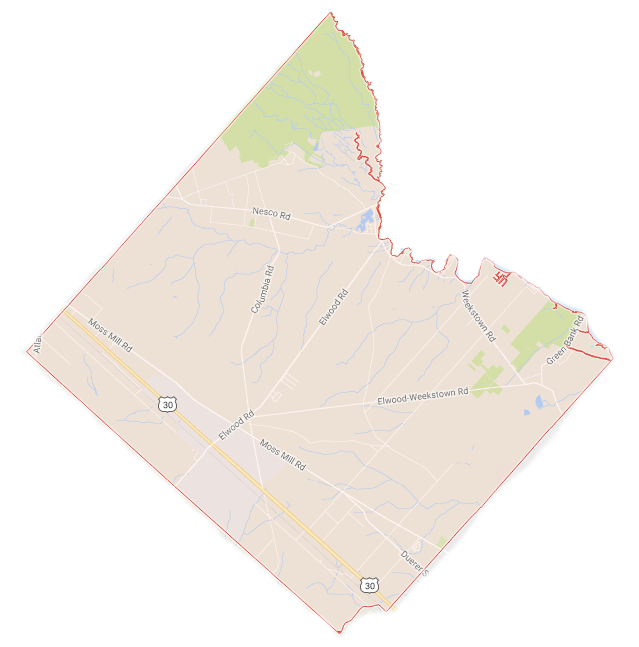 Mullica Township is located in the Northeast portion of Atlantic County, in the New Jersey Pinelands. The Township has a total area of 56.58 square miles. It is bounded on the north by Washington Township in Burlington County; on the east by the City of Egg Harbor; on the south by Hamilton Township; and on the west by the Town of Hammonton.